If you're looking for a unique bar recipe to add to the goody plate, then today is your lucky day! 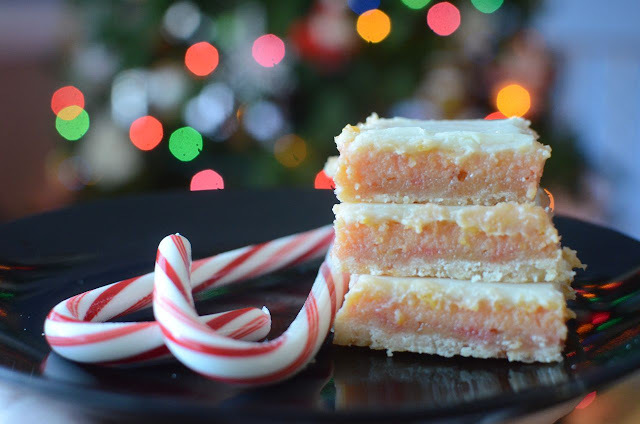 In addition to looking gorgeous with its three distinct layers, these peppermint cream bars had the perfect crisp yet chewy crust on the bottom and a fabulous creamy peppermint filling. And with the white chocolate ganache over the top....wow! 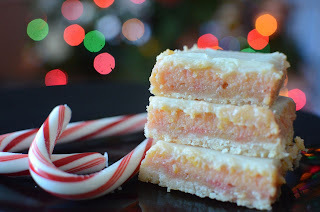 These are a new family favorite holiday recipe at our house! 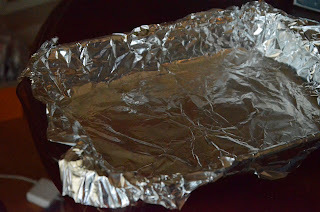 Line a 9 x 13-inch baking pan with foil, extending foil over edges of pan. 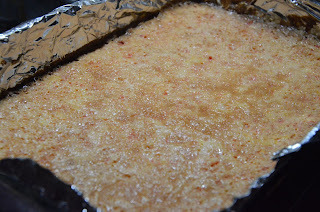 Lightly grease foil; set pan aside. 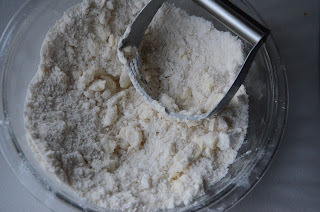 For crust, in a large bowl, stir together cookie mix and flour. 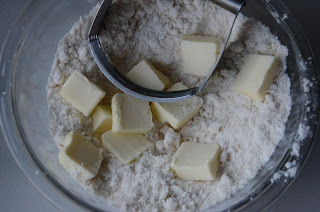 Using a pastry blender or fork, cut in butter until mixture resembles fine crumbs. 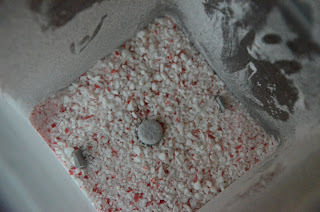 Press mixture evenly onto the bottom of the prepared baking pan. 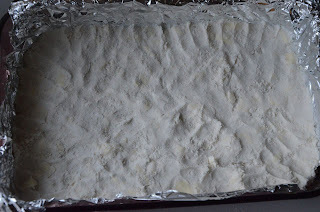 Bake at 350-degrees for 12 to 15 minutes or until edges are lightly browned. 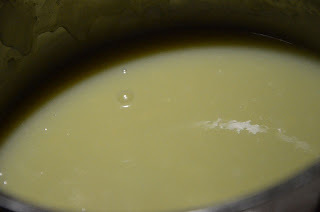 For filling, in a medium bowl, whisk together egg yolks, sweetened condensed milk, and peppermint extract. 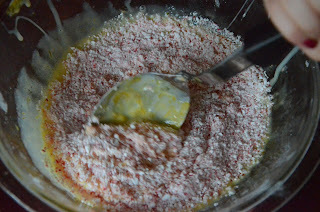 Stir in crushed candies. Carefully pour filling over hot crust. Bake at 350 degrees for 15 to 20 minutes more or until filling is set. Cool in pan on a wire rack for 1 hour. Cover; chill for 30 minutes or until cool. 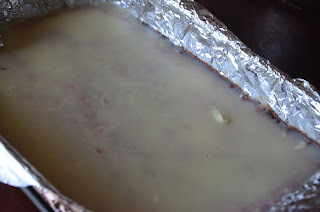 For ganache, in a medium saucepan, bring whipping cream just to boiling over medium-high heat. Remove from heat. 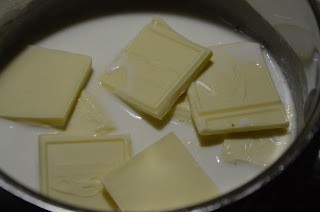 Add white chocolate (do not stir.) Let stand 5 minutes. Stir until smooth. Cool about 5 minutes before using. 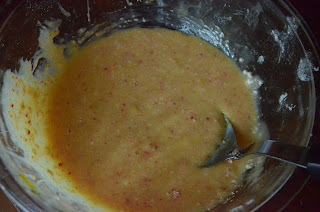 Pour White Chocolate Ganache over top of baked mixture, spreading evenly. Cover and chill again about 1 hour or until firm. 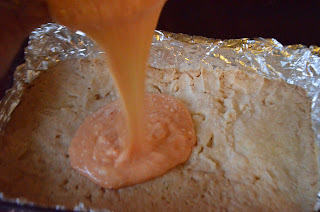 Using the edges of the foil, lift cookies out of pan. Cut into bars. 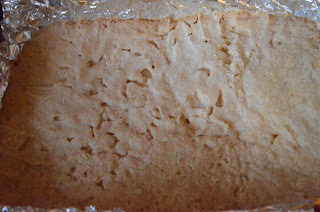 (note: they'll be much easier to cut if allowed to sit at room temperature for 20 minutes or so first. 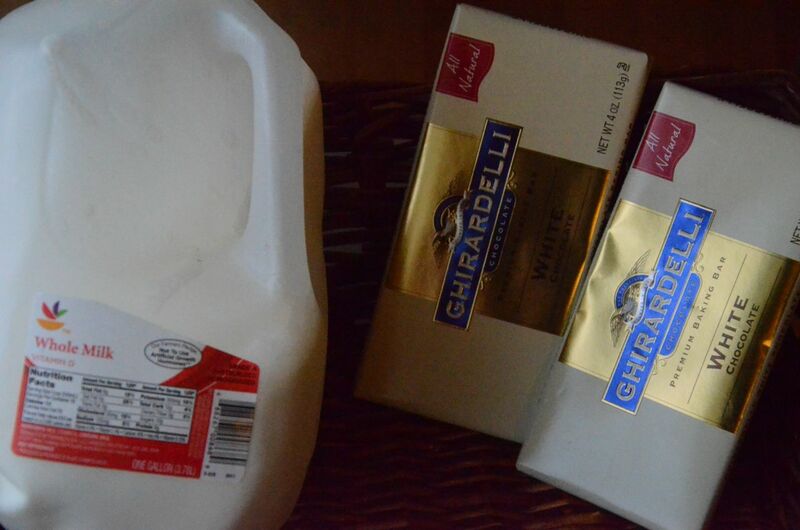 Makes 36 bars. 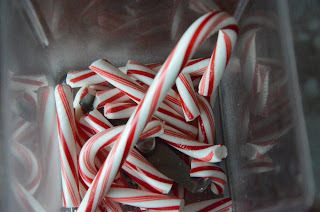 Peppermint treats are SO popular this season and I'm so glad! These look delicious and totally addictive. 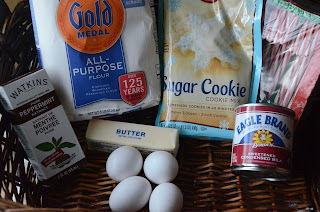 Just used this recipe for a cookie exchange. My 6 yo granddaughter helped and we both enjoyed the day. The cookie is great (I love peppermint!) and was easy to make.